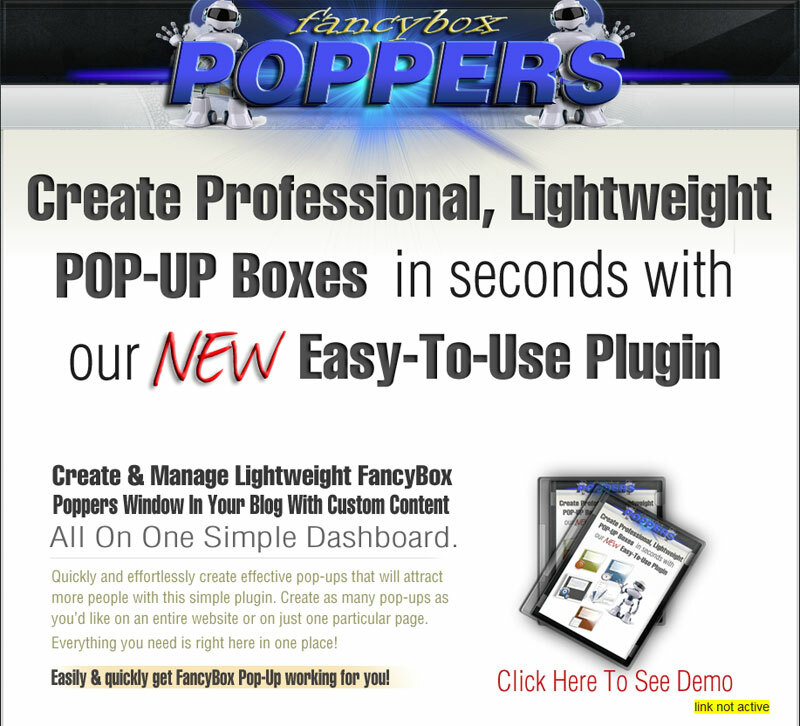 Create Professional, Lightweight POP-UP Boxes in Seconds With Our NEW Easy-To-Use Plugin. 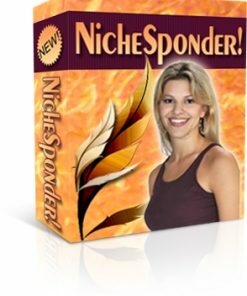 Create and manage lightweight FancyBox Poppers window in your blog with custom content. All in one simple dashboard. 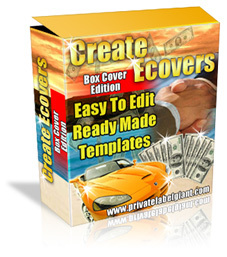 Quickly and effortlessly create effective pop-ups that will attract more people with this simple plugin. Create as many pop-ups as you'd like on an entire website or on just one particular page. Everything you need is right here in one place! Easily and Quickly get FancyBox Pop-Up Working for You! Love them or hate them, pop-ups have been proven to be a very effective way to grab your site visitor attention. Even though people might say they find them annoying, they are a great make sales and push traffic. Simple and effective plugin to fit any industry. Easy to use dashboard for all the content editing. Instant live updating – Hands free content updates. Full Featured Dashboard – Manage your fancybox pop-ups in an easy to use and understand dashboard that allows you to create, or edit any pop-up. You can also add images and video on entire sites or individual pages! Display PopUp in Specific Page – This plugin have short code option to display the popup in specific page. 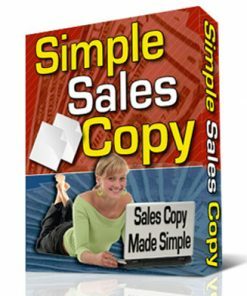 Just copy and paste the plugin short code into specific posts or pages to display the popup. We can use group name or message id to display the popup. 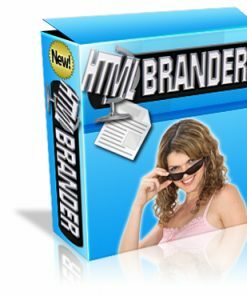 Easy HTML Editor – In the admin we have standard wordpress HTML editor to create the popup message. So that we can customize the messages easily. also we have option to set expiration time for popup window and we have option to display popup once per session, so that the popup never appear again if user navigate to another page. 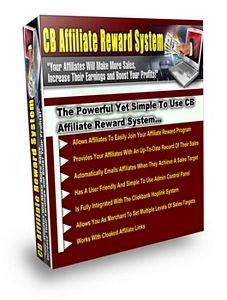 Plugin with your traffic, and your done! Customizable Content – In the admin interface we can easily configure popup size and timeout (i.e. show popup window based on timeout after page load). In this popup we can display any content such as Video, Image, Opt-ins, Advertisement and much more. Set Expiration Time – We have a timer option in the admin interface so you can set your advertising to reveal itself to traffic at the perfect moment. BONUS: GetResponse Integration – This plug-in enables installation of a GetResponse fully customizable sign up form on your WordPress site or blog. Once a web form is created and added to the site the visitors can sign up to your contact list. They will be automatically added to your GetResponse campaign and sent a confirmation email. 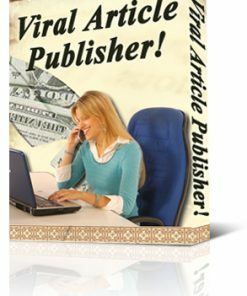 The plug-in additionally offers sign-up upon leaving a comment. . Manage All Content In One Station – In the admin interface we can easily configure popup size and timeout (i.e. show popup window based on timeout after page load). In this popup we can display any content such as Video, Image, Advertisement and much more. Clean & Simple With No Messy Databases – This plugin is super easy to install. We give you a simple to follow instructions so even newbies can manage FancyBox Poppers! Show Popup Window Based On Timeout After Page Load – Set popup timer for ANY second or minute so your advertising, message, free gift, etc. can jump out right on cue! Use Opt-Forms – Integrate your GetResponse autoresponder with a quick copy and paste of a script form for signing up new customers as you conquer you niche. Set Content To One Or Multiple Pages – Apply multiple pop-ups and/or manage each one to all, one, or multiple pages. All with a couple key strokes. Deliver More Results To Your Business – Contrary to the popular myth, it is very important on many levels to have popups on your site if you want to convert your viewers in to customers. Bring Some Life To Your Website – With a clean professional popup to display your advertising, gift, video, etc. It's a no brainer to have FancyBox Poppers in your arsonal. BONUS: GetResponse Integration – This Easy-To-Use plug-in enables installation of a GetResponse fully customizable sign up form on your WordPress site or blog. Create Professional Attention In Minutes With Ease! 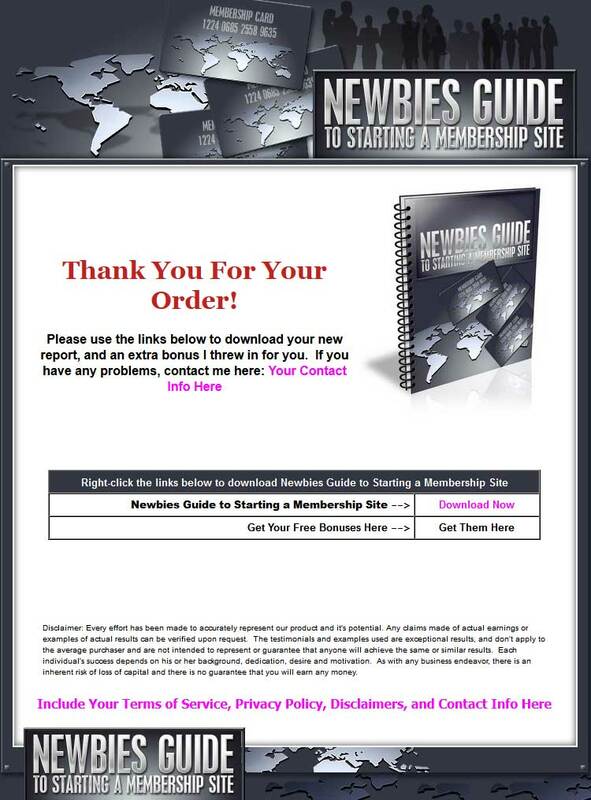 Order your copy now and get instant access with everything you need.